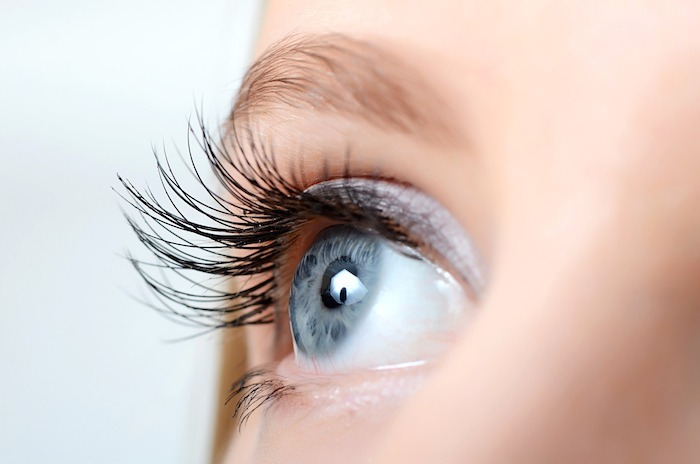 Eyelid skin is normally smooth, but with time the eyelid tissue stretches and the muscles weaken. This can make the lower eyelids appear tired and puffy, or give the skin the appearance of crepe paper. In lower eyelid blepharoplasty, Dr. Hui makes incisions either on the inside of the eyelid or on the skin to remove the bags or excess skin. Incisions made inside the eyelid are not visible; incisions on the skin are placed just below the eyelid margin to mask any scarring. It is important to have a complete evaluation with an oculoplastic surgeon to determine what procedure is best in your particular situation to help you achieve a more youthful, rested appearance. Recovery: Blepharoplasty is performed on an outpatient basis. For the first few days after the procedure Dr. Hui will ask that you apply ice packs to minimize the swelling. Most patients experience minimal discomfort and are able to return to their normal routine in approximately 1-2 weeks. Dr. Hui also asks that you protect the eyelids from the sun for 3 months after the procedure to achieve the optimal outcome. Contact Dr. Hui at 760.610.2677 to learn more about blepharoplasty surgery for drooping lower eyelids and lower eyelid bags.